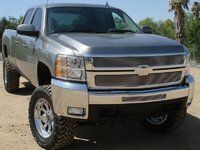 CarGurus has 35,849 nationwide Silverado 2500HD listings starting at $2,250. The heavy-duty Silverado 2500 sees only minor feature changes for the 2008 model year, namely the inclusion of satellite radio as standard equipment on all trim levels. The Silverado has earned considerable praise for its combination of driving refinement and serious hauling capabilities. A properly equipped 2500 can tow an impressive 13,000 pounds and carry 3,458 pounds in payload. The rugged heavy-duty pickup benefits from superior build quality, which translates to a quiet and controlled ride at any speed. Many owners and reviewers have also noted the Silverado's inviting and functional cabin, highlighted by very comfortable seating. The primary criticism of the 2500 is its lack of standard and available safety features, including side-impact and side-curtain airbags. 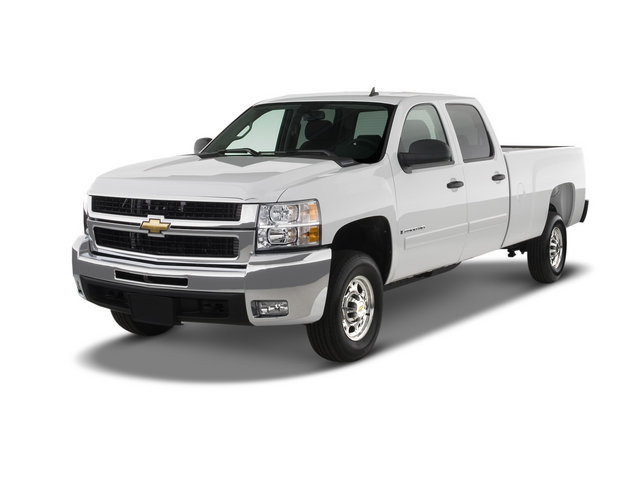 The Silverado is available in the three pickup body styles: Regular cab, Extended cab, and Crew cab. Chevy does not vary the truck's bed length; every variant comes with an 8-foot bed. There are three main trim levels, ranging from the sparsely equipped Work Truck to the very well-appointed LTZ. The midlevel LT trim is further divided into two tiers: LT1 and LT2. Buyers will find most of the comfort and convenience essentials at this level. The 1LT offers a chrome grille trim, alloy wheels, a CD player, cruise control, full power accessories, keyless entry, an auto-dimming rearview mirror and a leather-wrapped steering wheel. The 2LT adds dual-zone automatic climate control, foglamps, front bucket seats, and steering wheel audio controls. The availability of options is dependent on the trim level. All styles are available with two- or four-wheel drive. The 4x4 system on the two upper trim levels features Autotrac, which automatically shifts into 4WD when slick surfaces are detected. The Silverado is powered by a 6.0-liter V8 that makes 353 horsepower and 373 pound-feet of torque. This powerplant is mated to a six-speed automatic transmission. Chevy also offers an optional 6.6-liter Duramax turbodiesel V8, good for 365 horsepower and 660 pound-feet of torque. The Duramax also receives a transmission upgrade: an Allison six-speed automatic. What's your take on the 2008 Chevrolet Silverado 2500HD? Users ranked 2008 Chevrolet Silverado 2500HD against other cars which they drove/owned. Each ranking was based on 9 categories. Here is the summary of top rankings. 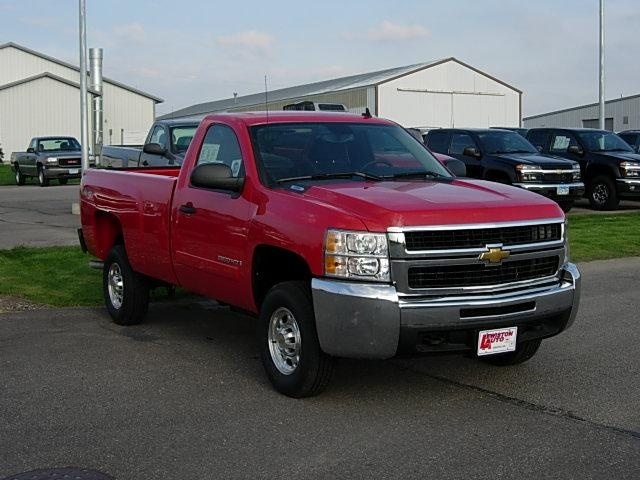 Have you driven a 2008 Chevrolet Silverado 2500HD? 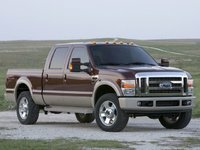 For a thought, would it be a benefit to put a dually rear end under my 2008 chey, Silverado 2500, 2 wheel drive, diesel? 2015 2500hd Front Bumper Fit 2008 2500hd? 2015 Silverado 2500HD "move" custom bumper... Will it fit my 2008 2500HD?